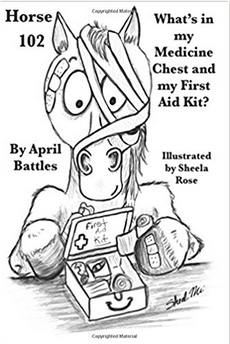 Home / Bronze / Horse 102: What’s in My Medicine Chest and First Aid Kit? 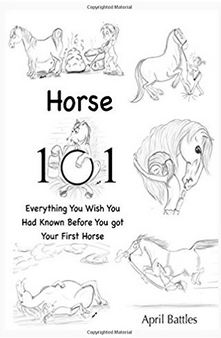 This is the next book in my series of sensible horse care, which we all wish we’d known a long time ago. 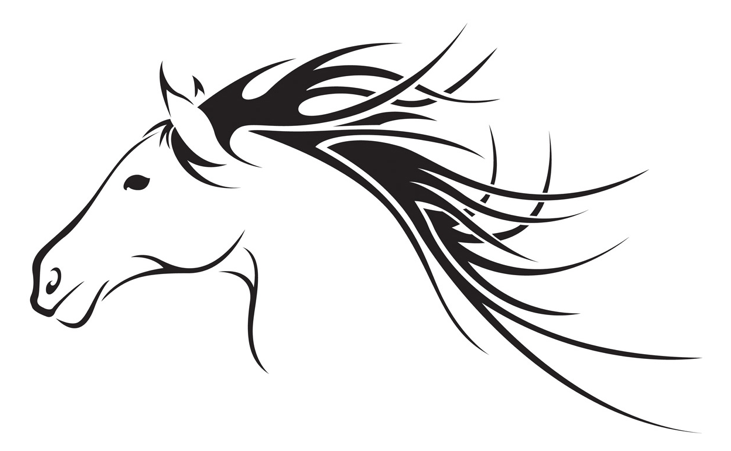 First time horse owners; my hope is that this helps you safely and affordably care for your horses at home. 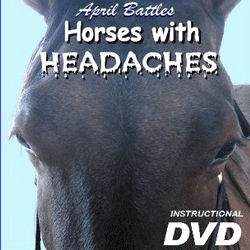 Long term horse owners; this should help condense what you keep in your tack area in reference to medicines and poultices.